As is known, design is a rather broad and hard-to-define term. There are a wealth of different responsibilities encompassed by the term designer and design-related roles which have been existing in a wide range of areas, varying from print (publications and magazine) to industrial design (furniture and cars). With new design roles emerging in the industry, job titles like UX/UI designers seem to be confusing for both experienced and uninitiated designers. 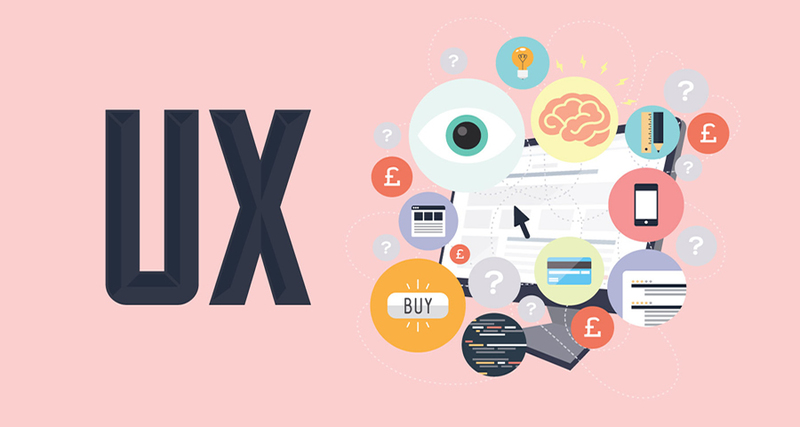 Before diving deeper, let’s have a quick look on the difference between UX and UI terms. * Axure, a desktop-based application to build static wireframes, interactive prototypes, with rich features but a steep learning curve for newcomers. * Mockplus, a rapid prototyping tool to make mobile, web and desktop applications, with fully visualized interaction and ready-made components included. The newly-released team collaboration features will speed up your teamwork with less communication cost, with more on-demand features to come down the road. A bunch of cool new features have been released in its latest version, including the Repeater, UI Flow, MindMap design mode, Templates, Sketch Import as well as the Auto Data Fill, all together to bring your design to a new level. * Balsamiq, a mockup and wireframing tool for web and mobile apps, focusing on low-fidelity (or hard-drawn) prototypes. * Justinmind, an authoring tool for web and mobile app prototypes, requiring design experience and outputting high-fidelity wireframes. In the world of user experience/user interface, there’s no shortage of new technologies and fresh design inspiration to get our creative juices flowing. Twitter is such a great place to dig the occasional bit of insight from experts in this industry. 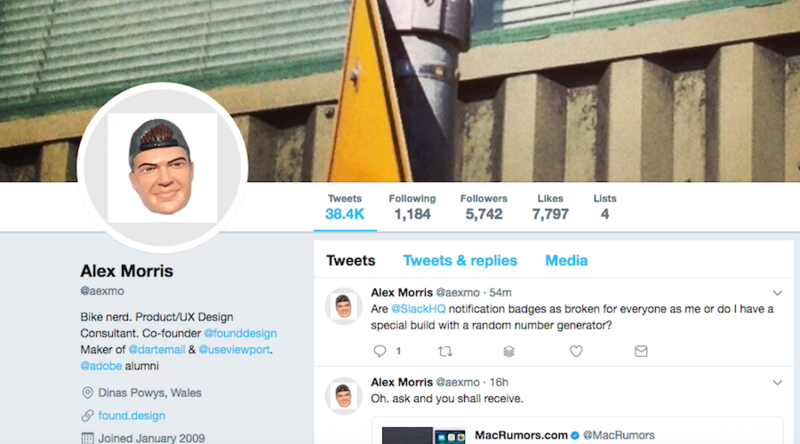 Searching around on the social media site can be a pretty frustrating experience, and we have rounded up a list of famous UX designers on Twitter for you to follow or get connected in 2018. 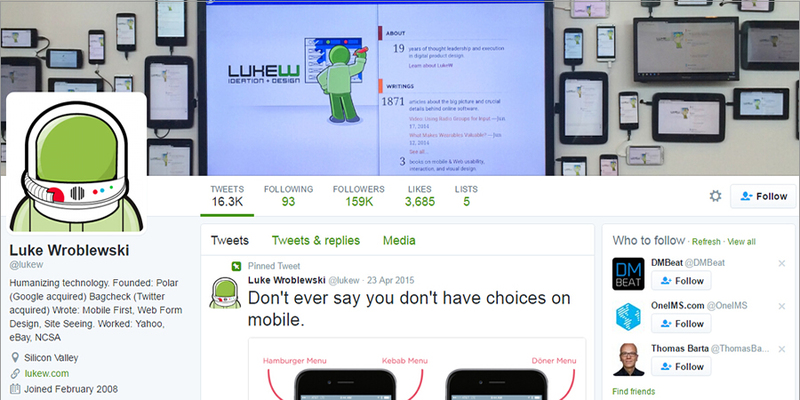 As a web thought leader, Luke Wroblewski has contributed to software that are widely used by 700+ million people. 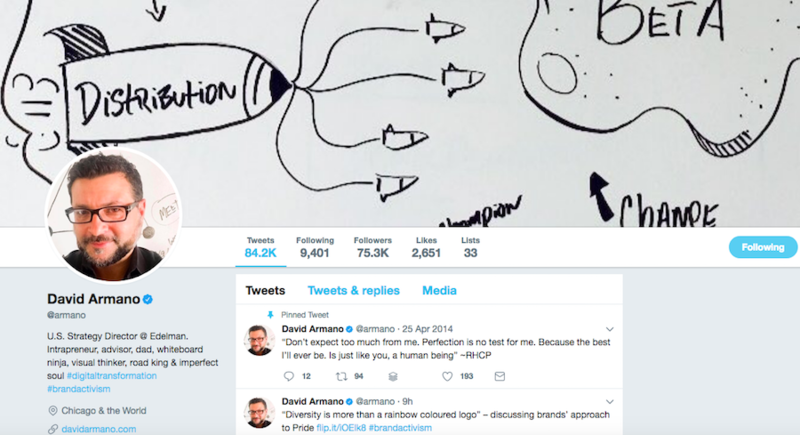 He was formerly VP designer at Yahoo, and now establishes a startup called “Input Factory”, focusing on making big value from micro mobile interactions. Three books on web design have been published by him. Also, you can find lots of UX/UI designers courses out there. 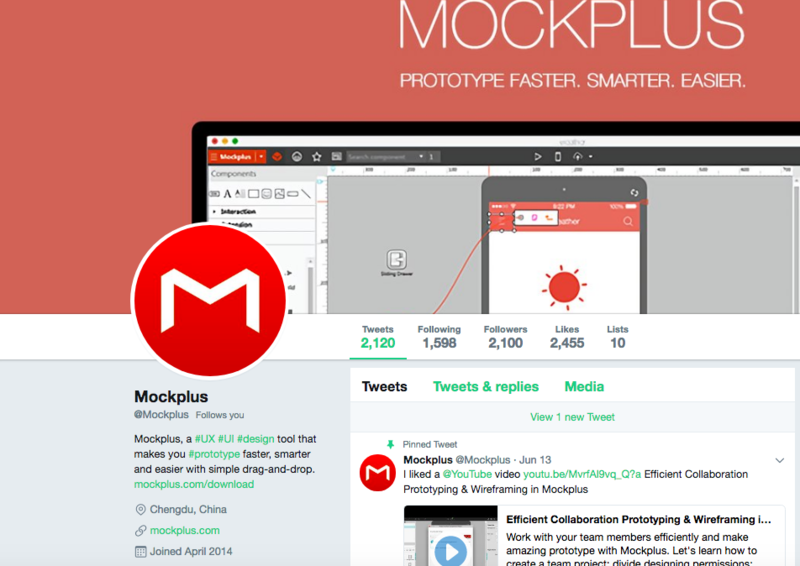 Known as a rapid prototyping tool, Mockplus has emerged as a faster and easier existence among UX/UI designers. It balances well between ease-of-use and functionality, with a selection of the best UX resources, inspiration, tips & tricks for all level of designers. 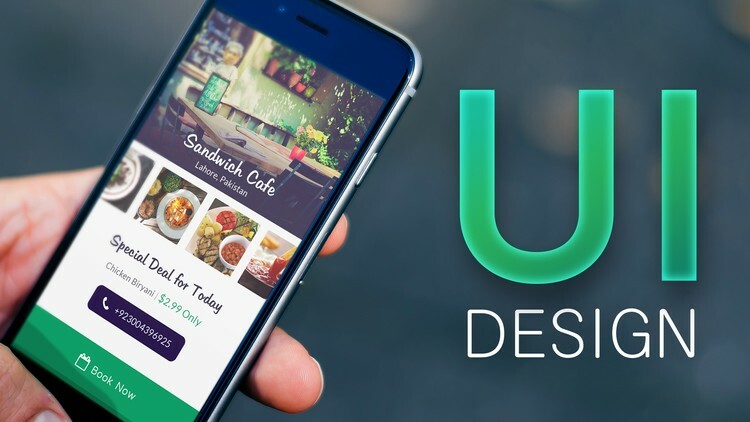 Whether the latest design trends or design preview of prototyping tool, from basic UX/UI concept analysis to overall analysis on design phenomenon, you will have fun and get inspired there. You can sign up for its newsletter and or subscribe to its NewsFeed to receive the most recent news! As the director of Global Strategy, David owns two decades of experience in digital branding and marketing for large-sized companies like Ebay, Adidas and HP. Plus, he’s a productive writer and has been contributing to Bloomberg Businessweek during the past. He is a UX leader at UX design agency named Clearleft and also the creator of a usability testing application called Silverrback. 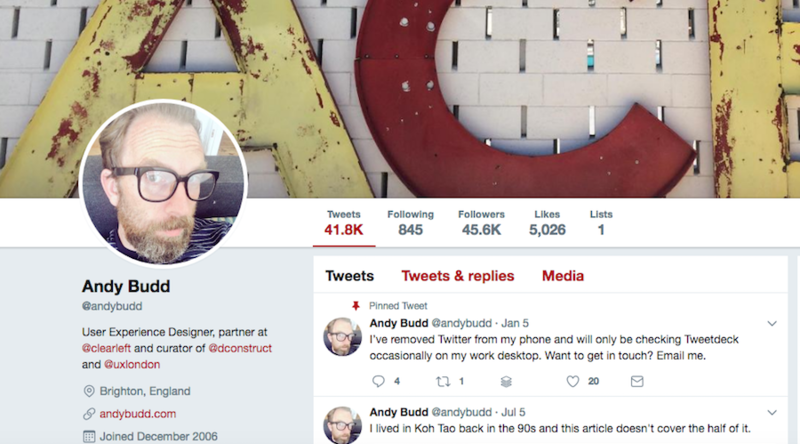 Andy has been a groundbreaking contributor to the pioneering Web Standards movement, with post opinions and useful links regularly posted for fellow designers. 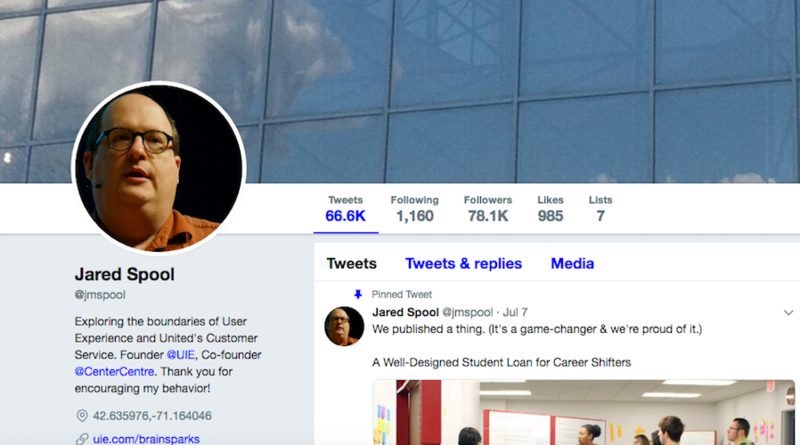 Jared M Spool has 15 years experience in user interface engineering and is a highly recognized authority in this field. If you are now looking for regular interaction, you can follow his account and there will be bountiful debate and sharings across his feed. 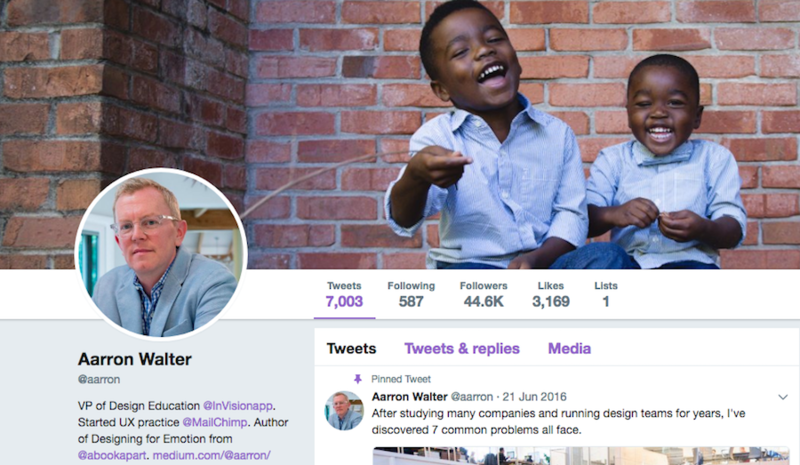 As the author of Designing for Emotion, Aarron will tell you how exactly to get users attracted by your website. 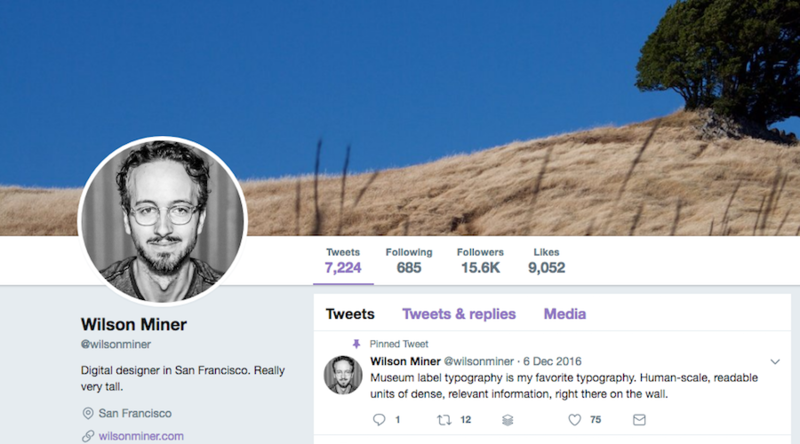 His Twitter feed is full of interesting UX insights and design inspiration, with an entire list of his publications on his personal website. 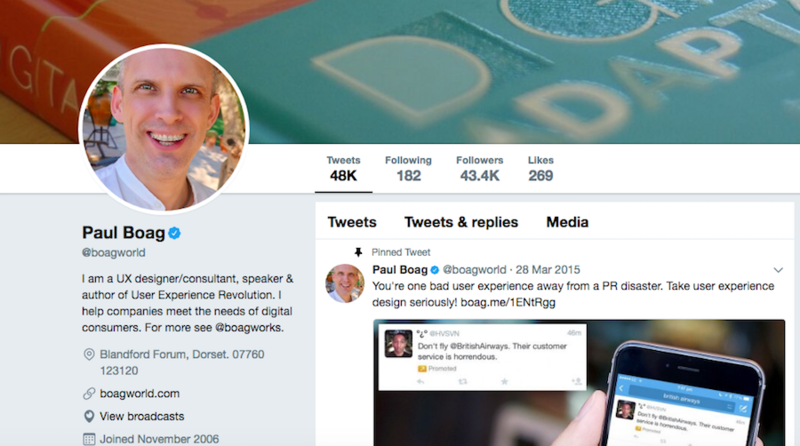 Paul Boag, a prominent UX strategist with two decades experience in this field, is originally the co-founder of web design agency of Headscape. 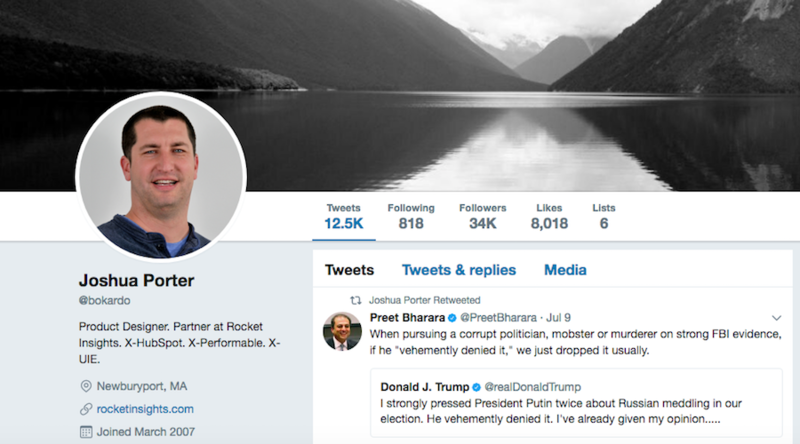 His feed is regularly updated with a mixture of insights, conversations and useful links, etc. Joshua is a co-founder of 52 Weeks of UX, a industry-leading UX blog visited and read by 10,000+ UX professionals. Plus, he is the UX director at HubSpot, and the writer of Bokardo Blog. 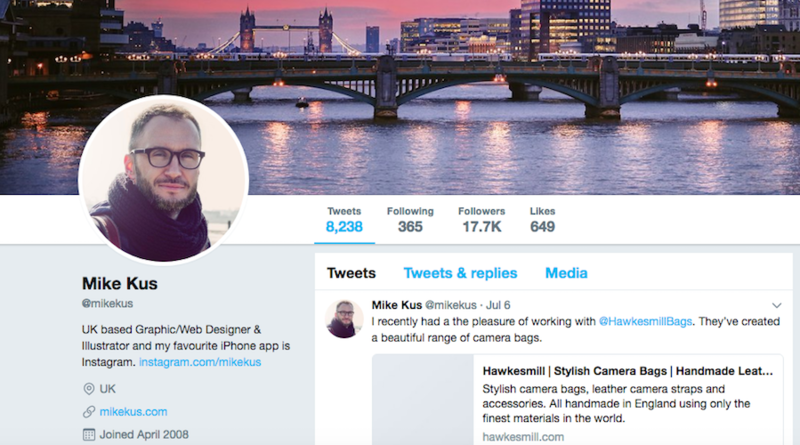 Even though, this guy still manages to tweet about UX insights and tips on a regular basis. She is an independent UX strategist and coaches companies on how to design products more compassionately and mindfully. 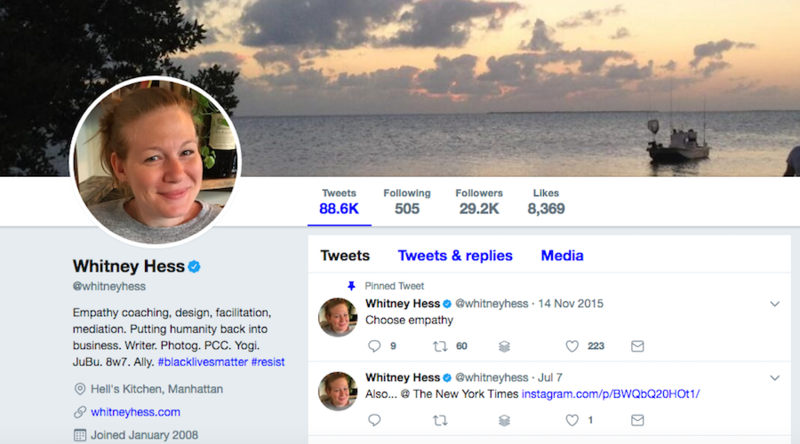 By following her feed, you will find new posts, insights as well as opinions. Alex is UX director for web design and user experience consultancy Mark Boulton Design. He has 15 years experience of designing and contributes a lot to building websites, applications and games. He shares knowledge of his own via his opinionated and honest Twitter feed. Wilson has helped create the first version of the Django web framework in 2004. Since then, this busy guy has worked for some well-known companies, including Facebook, Everyblock, Apple and Rdio. Mike is a UK-based guy who takes specialty in graphic design, web/ui design, photography as well as illustration. 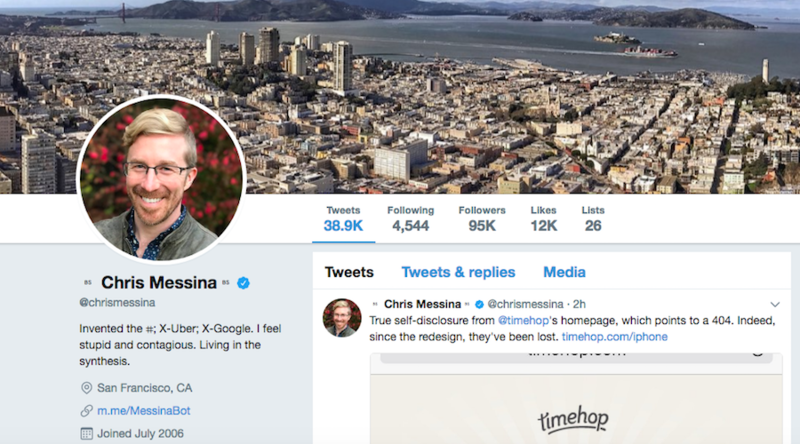 He also worked for the likes of Microsoft, Twitter, Mailchimp and so on, taking active part in design/tech conferences. 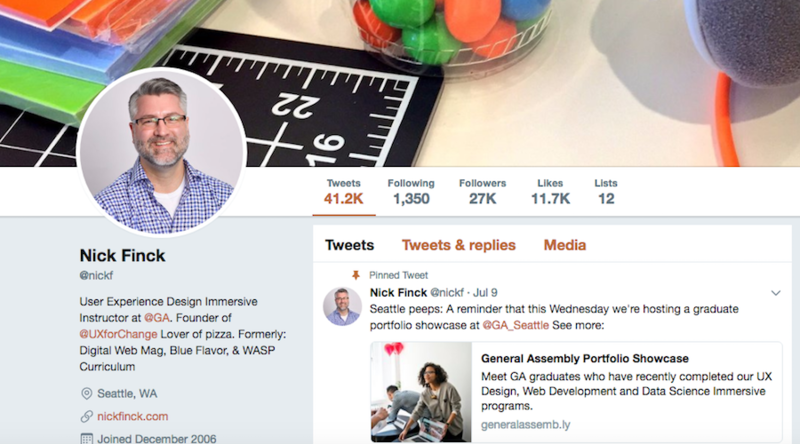 As a user experience professional who has been in this industry for over a decade, Nick helps create both mobile and web experience for Google, Adobe, Intel and Oprah.com. He is keeping good work at Amazon AWS, running an online publication for web professionals. 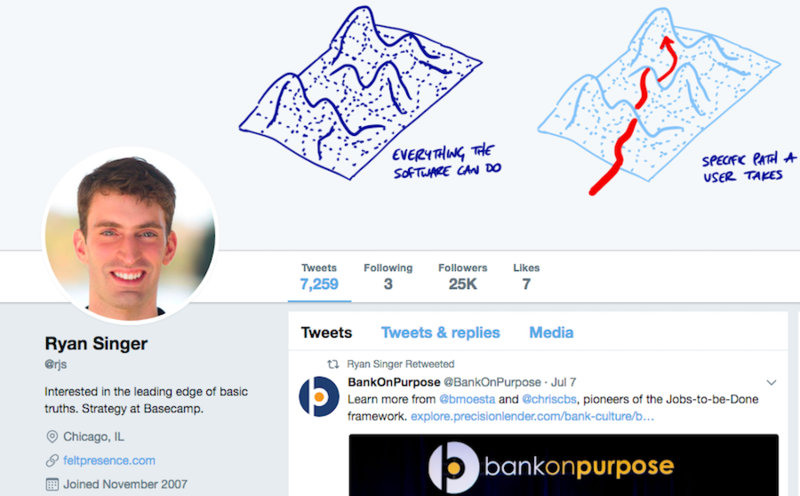 Ryan has been building things at Basecamp, an easy-to-use project management system for businesses for 10+ years. On his website, you will be able to check out many articles and talks on UX and UI. Chris is the very guy who created the hashtag. He is also a user experience designer behind Google+ and the co-founder of Barcamp. This is an international network of user-generated workshops that are primarily focused on around web and technology.